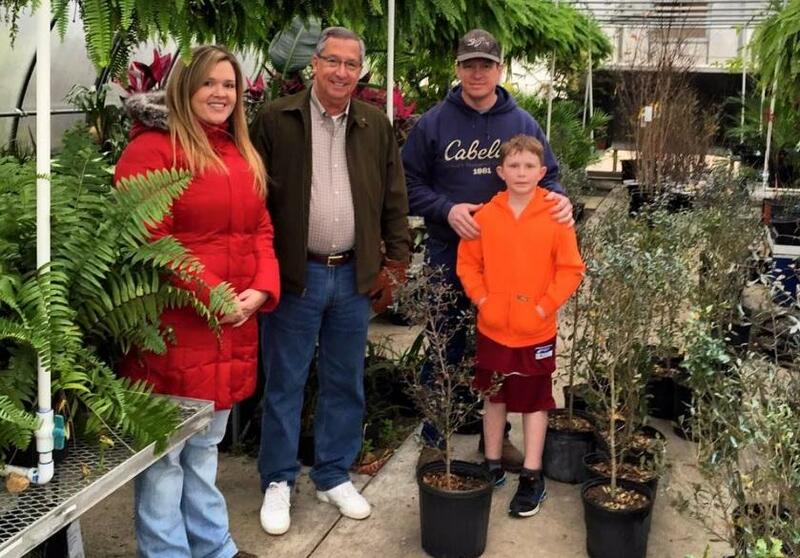 Some Valdosta Tree Commissioners with a customer picking up trees during the Tree Sale earilier this year at Wiregrass Georgia Tech's Horticulture. Valdosta Tree Commission—which regulates the area’s planting and removal of trees—held a tree sale earlier this year. The next one would have been months away, but the commission’s vice chair Monica Haynes says they felt it necessary to move the sale earlier. Haynes says the purpose of the annual tree sale is to offer the community trees for an affordable price. This year, the commission is offering Longleaf pines, which are more resilient during stormy weather. Tea Olives and Encore Azaleas are a few shrubs also on sale. Interested Valdosta residents must pre-order the plants they want by November 4th. For more information on the plants on sale and how to purchase them, visit the city of Valdosta's website. 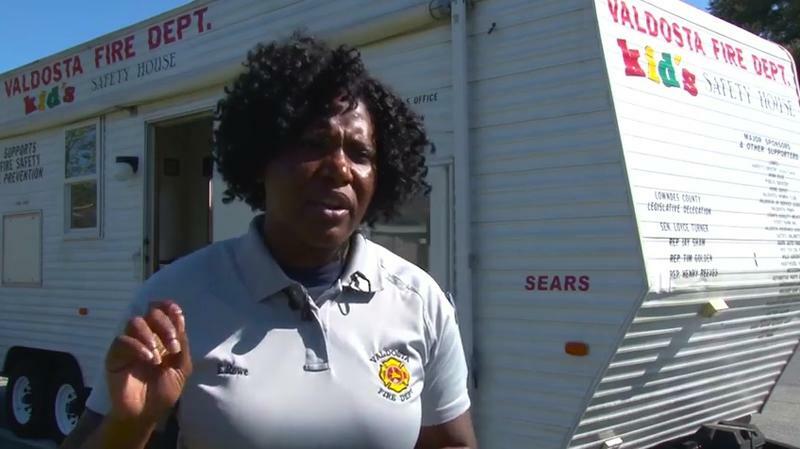 This week is National Fire Prevention Week, and Valdosta Firefighters want the public to be more aware of fire safety—particularly kids. 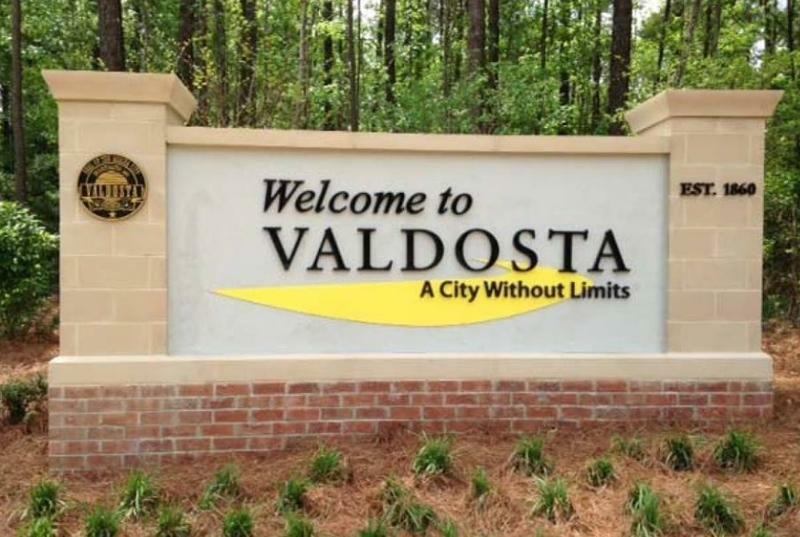 The city of Valdosta is ranked in the top 50 safest cities in Georgia.